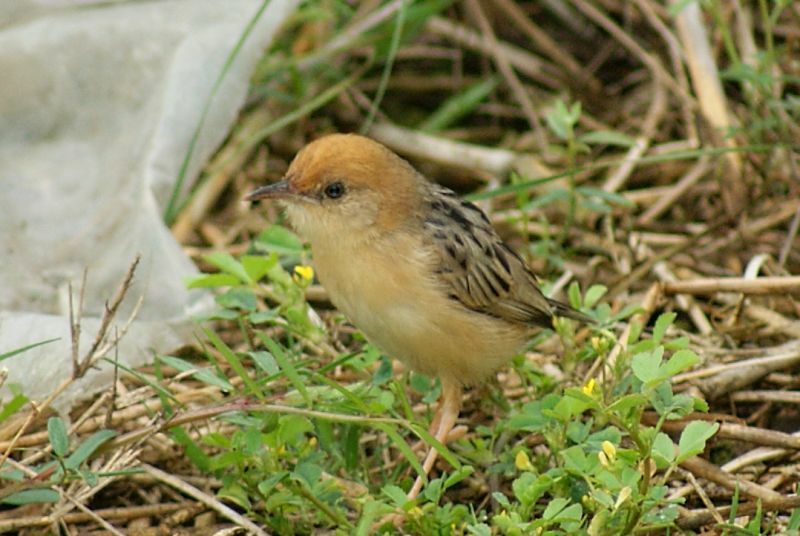 The Golden-headed Cisticola is a small warbler (10-11 cm), which is sometimes known as a Tailorbird as it sews leaves together using spider silk to make its nest. 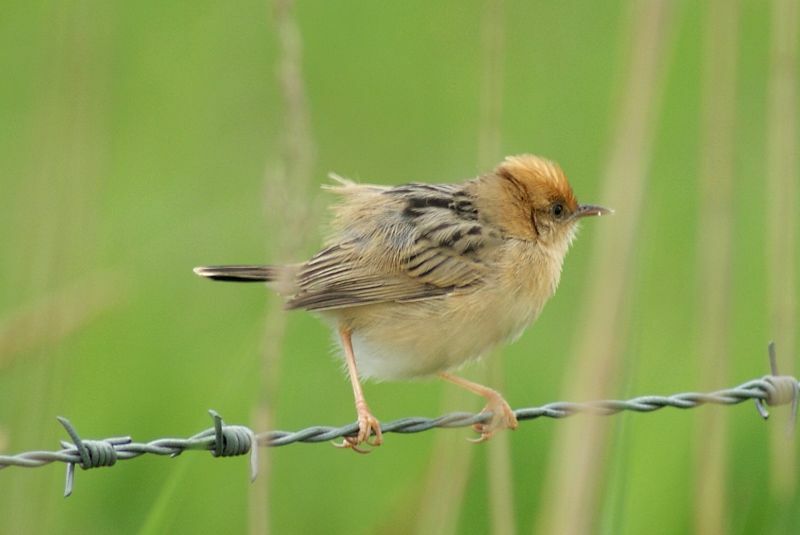 They occur from India through to Australia, where they are found on Northern and Eastern coasts. 1-2: Pitt Town, NSW, 09/10/2010..